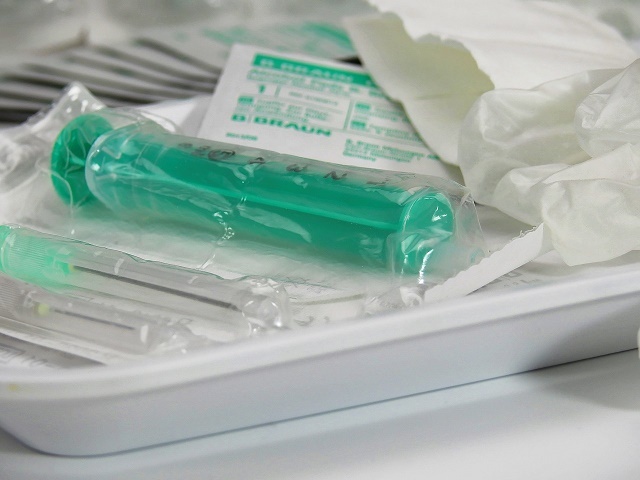 No special immunizations are required for travel to Sweden, but would-be expats must try to visit a doctor for any vaccination recommendations six weeks before the scheduled trip. Travelers are recommended to stay current with routine vaccinations. MMR vaccines (measles, mumps, and rubella) and varicella (chickenpox) should be updated. Tetanus-diphtheria boosters should be done every ten years. The flu vaccine can come in handy during the winter season. Influenza season is from November to April. The flu vaccine is recommended for all travelers over the age of six except for pregnant women during their first trimester or to those allergic to eggs. There is a low risk of Hepatitis A for travelers in Sweden; however, those who are not previously immunized should consider receiving the vaccine. Hepatitis B is recommended for travelers who will be exposed to blood such as healthcare workers and infants or children ages 11 to 12 years who did not complete the series as infants. During summer or spring, TBE is common to Sweden, especially around coastal areas or in Stockholm. Foreign nationals who will be visiting rural or forested areas should consider taking the TBE vaccine as well as taking precaution to tick bites. Although Sweden is reported to be a rabies-free nation, one should avoid contact with stray dogs or other stray animals.